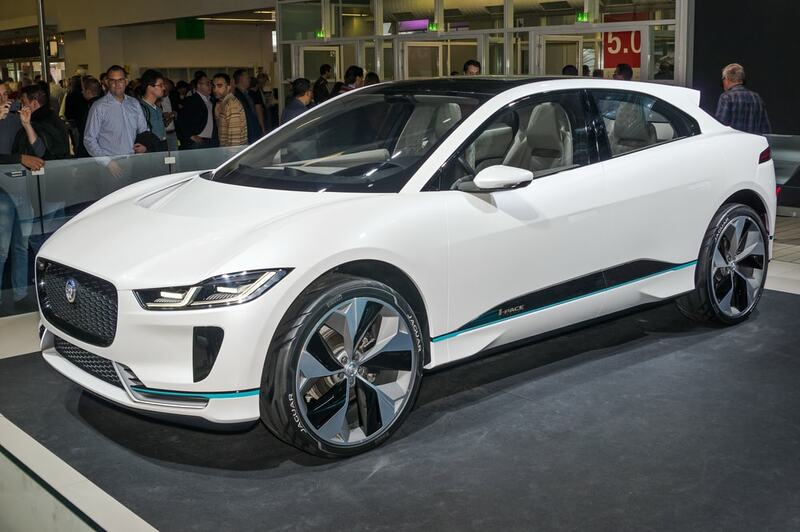 While Jaguar is one among many automakers set on shifting to a larger electric lineup, few have gone all-in with electric motorsports. In fact, 20 of Jaguar’s upcoming I-Pace SUVs will now be competing against one another. They will even be using the same tracks and circuits that Formula E competitions are held. The way the I-Pace series will work is that there will be 10 races. Each of these races will occur across Formula E’s fifth season. That means the events kick in late 2018. There will be events and stops in Hong Kong, Paris, Rome, New York City and Sao Paolo. Every single I-Pace SUV needs to be modified by Jaguar and their special vehicle operations unit. After all, they need to be race-ready. They also need to run in accordance with the Federation Internationale de l’Automobile (FIA). The FIA is the governing body of Formula E.
Meanwhile I-Pace drivers can come from all walks of life. If you have an international racing license, you are eligible for applying to drive. Jaguar reps also mentioned something about a “VIP Driver” but there are no details about what that title means. It was just last year that Jaguar joined Formula E. This was the series’ third season. 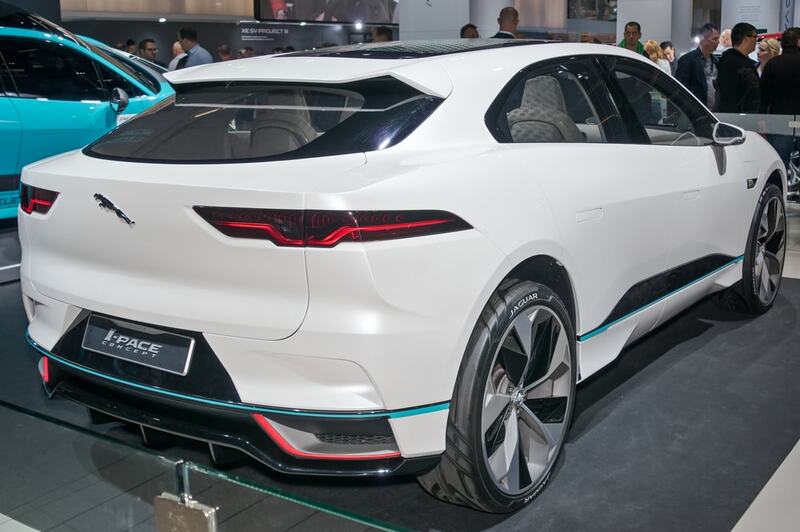 Right now, Jaguar is one of the biggest and most recognizable automotive companies and brands in Formula E. So in addition to Jaguar we have Audi, BMW, and Renault. Meanwhile Mercedes-Benz, Porsche and others have made announcements that they too will be joining Formula E.
The I-Pace series, is essentially a support series. The reason why Formula E likes having support series’ is that they break up the dais events. Officials also believe that having a series that focuses on a single vehicle type will make for thrilling races that are not only competitive but also close. This functions in a similar manner to how Formula E provides teams with the same car for each member. Formula E teams are only allowed to customize select parts of the drivetrain system.